Training programs for the rifle, pistol, and shotgun to the baton, taser, and pepper spray. 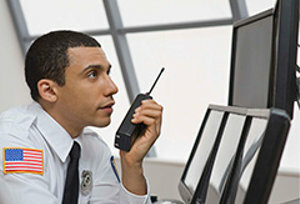 Security training programs designed for veterans and those looking to start a career in security. 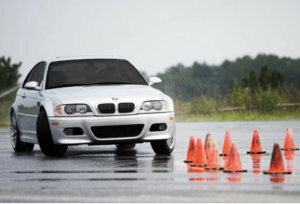 We also provide additional programs from CPR and first aid training to driving and traffic school. 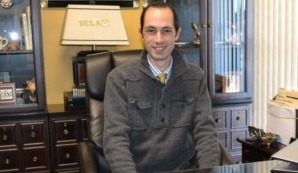 Chief Instructor Alex G. Delgadillo, an NRA certified Law Enforcement firearms instructor in Shotgun & Handgun. With a lifetime of experience His prowess is Unrivaled. Encompassing civil, legal Liability Training, Baton,Tear-gas, Taser and much more. Founded over 30 years ago, Firearms Academy is the leading security training services company. Our success is founded upon a commitment to high quality training. We maintain an extremely high standard of ethics and genuine care for our customers. 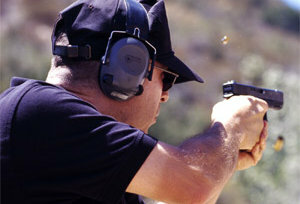 Our trainers are highly skilled professionals experienced in law enforcement, private security, firearms and first aid. We help you succeed in an exciting career in helping and protecting others. 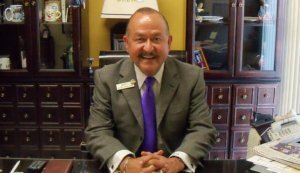 Firearms Academy Directory Marty Delgadillo brings extensive experience, knowledge, expertise, and professionalism to all of our courses. Sergeant Delgadillo has earned special recognition and commendations from public figures in government, entertainment and the movie industry.